EWG scientists reviewed Head & Shoulders Men Extra Strength Dandruff Shampoo (old formulation) for safety according to the methodology outlined in our Skin Deep Cosmetics Database. We assess the ingredients listed on the labels of personal care products based on data in toxicity and regulatory databases, government and health agency assessments and the open scientific literature. 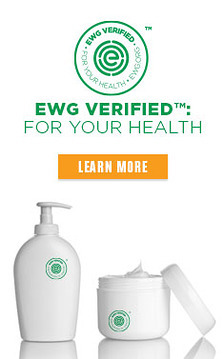 EWG's rating for Head & Shoulders Men Extra Strength Dandruff Shampoo (old formulation) is 5. For best results use atleast twice a week or as directed by a doctor. For maximum dandruff control, use every time you shampoo. Wet hair, massage onto scalp, rinse, repeat if desired. Shake before use.